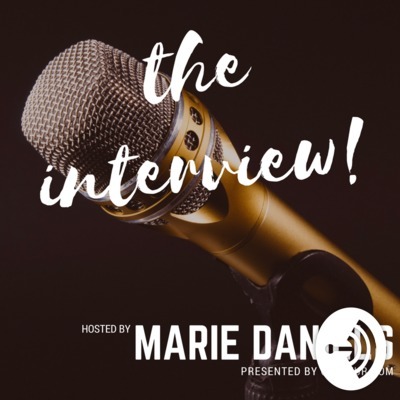 The Interview, an audio series from Cur8eur.com. Chats are usually under an hour with people making things happen through their talents, drive and curiosity in a complex and noisy world. San Diego, CA: The thing about food halls is that sometimes, they can feel like mall food courts; impersonal, cold, meant to purely function as a food line for the masses. 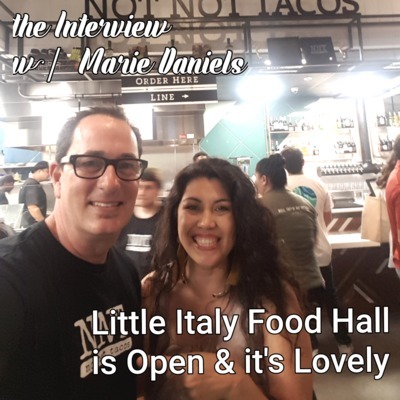 The Little Italy Food Hall has created a free flowing food hall anchored by a bar and a piazza. This new venture by developers Grain and Grit will be a great asset to San Diego providing a great variety of foods, yes, but also sparking a renewal of community with their family friendly, romantic & charming destination. It is reminiscent to town centers we see across the globe. It brings things a little closer, makes the world just a little smaller for a moment. Bravo. Every Child is an artist. The problem is how to remain an artist once we grow up. I always loved this quote by Pablo Picasso… Art isn’t just a creative outlet though. It’s a business and a hard on at that. 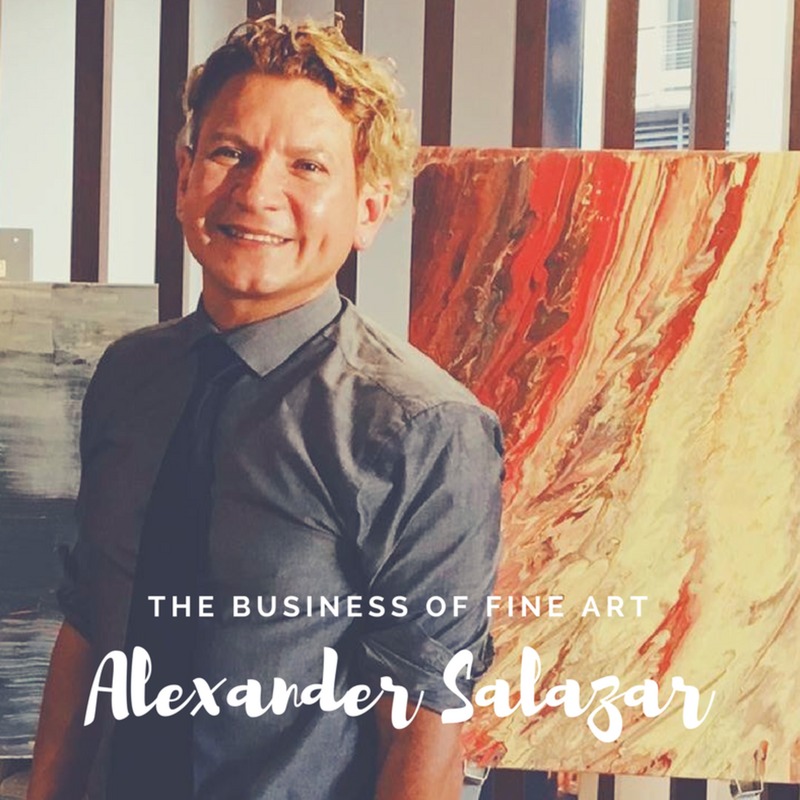 Alexander Salazar has weathered the ups and downs of the art market as a gallery owner. Listen in on how he has changed with the times by modifying the way he markets such a subjective product as art and the hard lessons he has learned to find success. 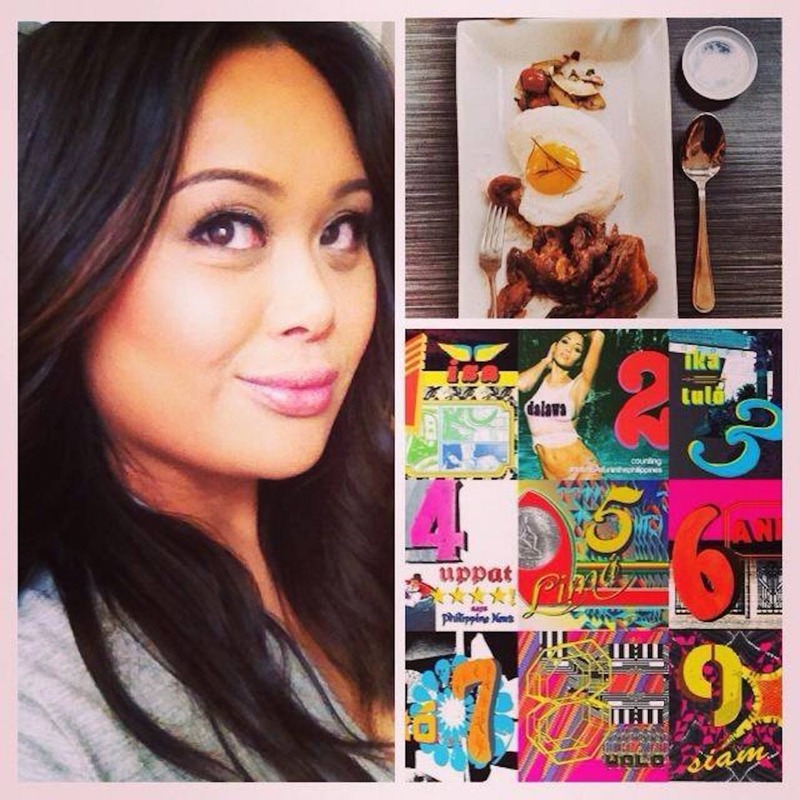 November 2017 Today on the show… how one California girl took on New York and went from high-powered ad exec to dream come true restaurateur with not one but two renowned restaurants focusing on the under-explored Filipino Cuisine. 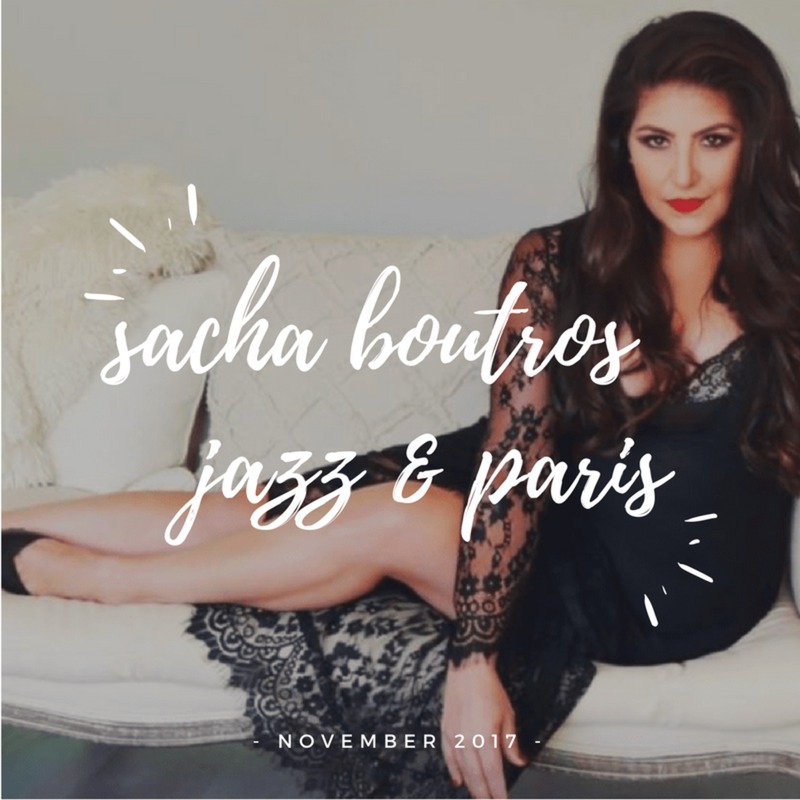 Lessons of perseverance and dedication while living a double life to make her dream a reality. shownotes “I never looked at my gender as a hindrance.” ~ Nicole Ponseca Takeaways (life lessons) 1. Envision success by being prepared. 2. You should not be an autopilot answer. “Have an opinion. Learn how to express it.” Words to live by “Little drops of water make a big lake.” “People will often forget what you say or what you do but people will never forget how you make them feel.” Maya Angelou Nicole’s Recommendations: – PODCAST: How I Built This – Read Why Should White Guys Have All the Fun? How Reginald Lewis Created a Billion Dollar Business Empire. 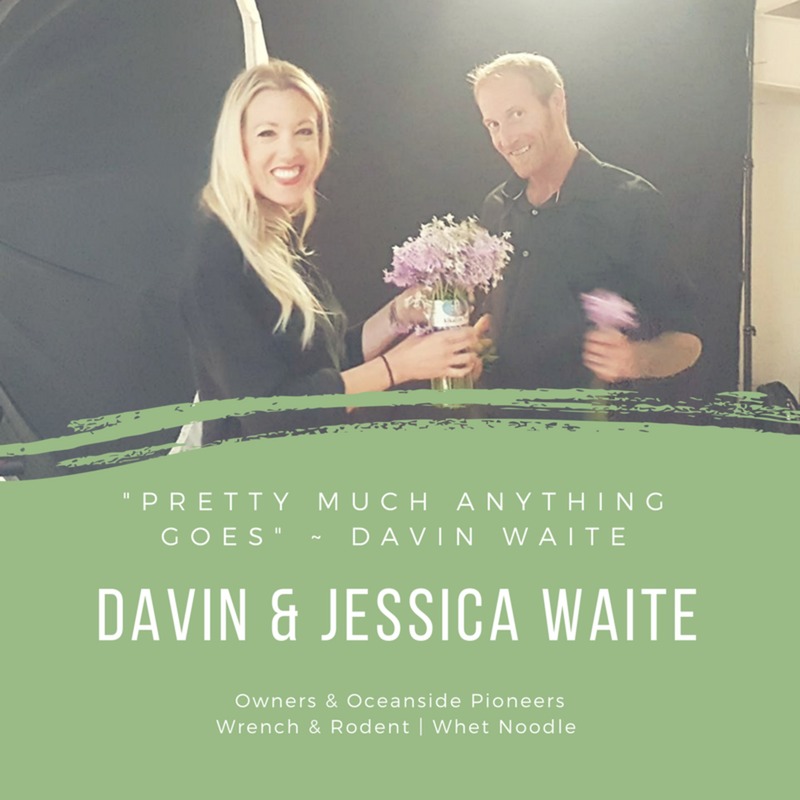 Davin & Jessica Waite have quietly hold a special place in the hearts of the food community in San Diego for so many reasons. Their restaurants, The Wrench & Rodent and The Whet Noodle, have created a great little haven for sushi and ramen in a style all their own. We talk about the journey, wage hikes, and why Oceanside. TAKEAWAYS: Keep your ego in check and utilize the experience of those around you who have mastered the craft. Make them your mentors. 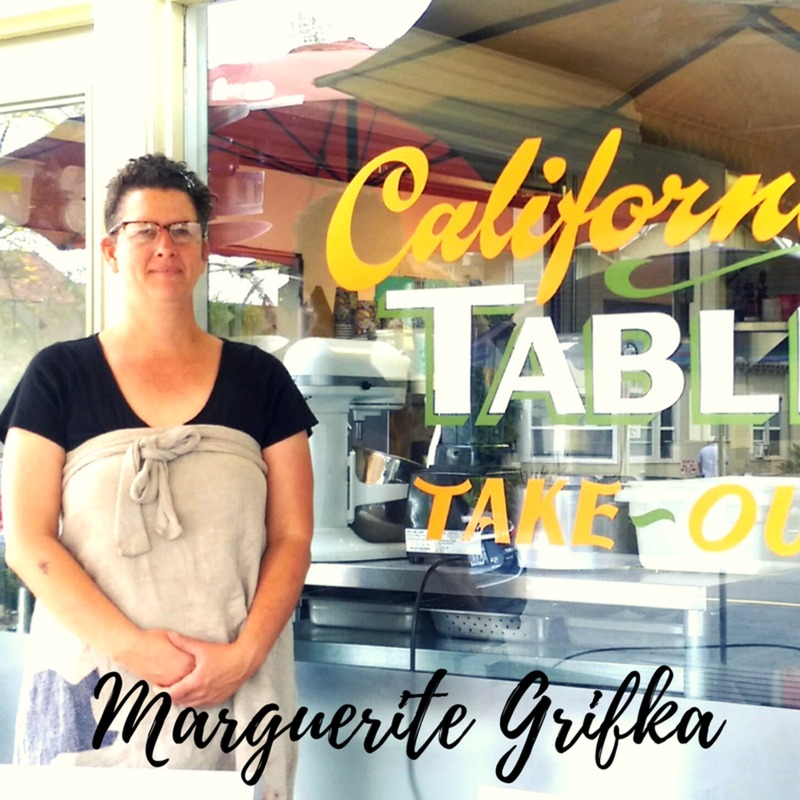 Marguerite Grifka is a true San Diegan and has come to decipher that from scratch should truly be the case if claimed to be so. 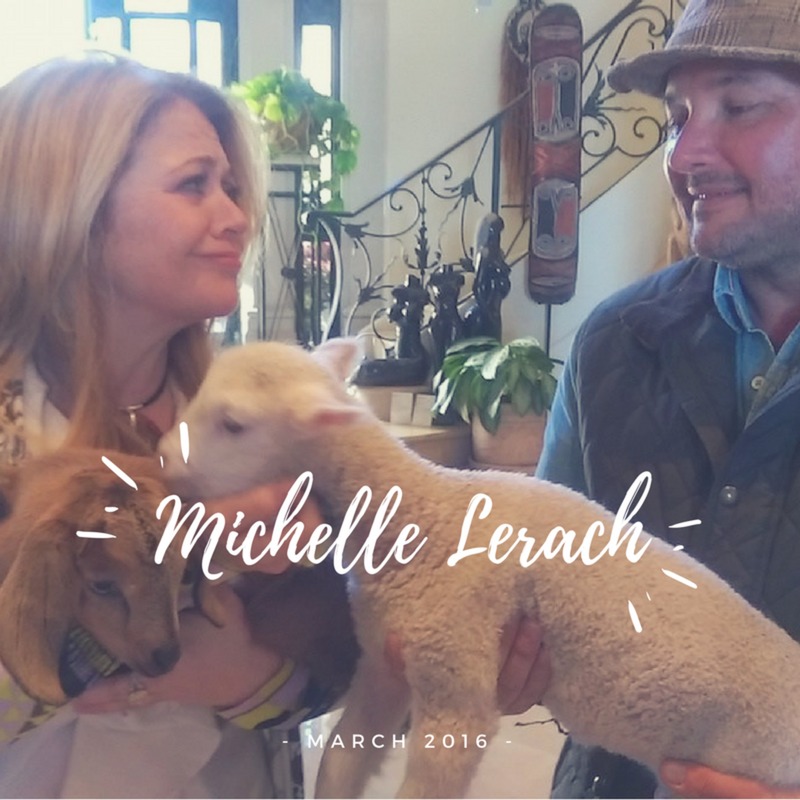 Listen as we discuss classic San Diego and how she came to open California's Table. 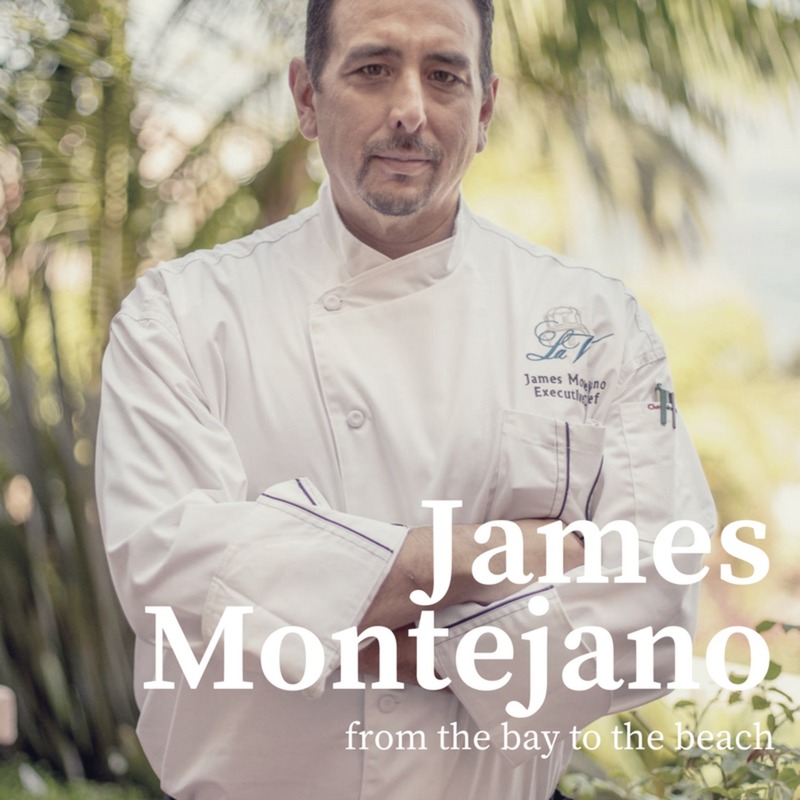 Chef James Montejano leaves the San Francisco Bay to return home to San Diego where he takes on the task of continuing tradition at the Pink Lady.